We are the sole UK distributors for the pump manufacturers SPECK Pumpen Walter Speck GmbH & Co (based in Róth, Germany) since 1996. 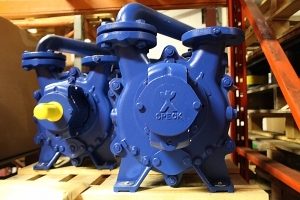 They are the only Speck manufacturers of vacuum, side-channel, regenerative turbine and thermal oil centrifugal pump ranges. 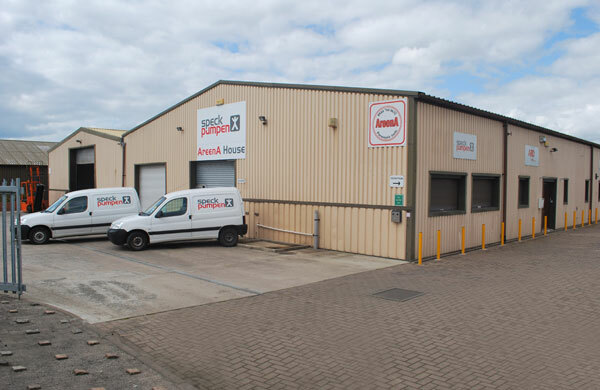 We are also fluid handling Class A partners to INGERSOLL RAND – ARO. 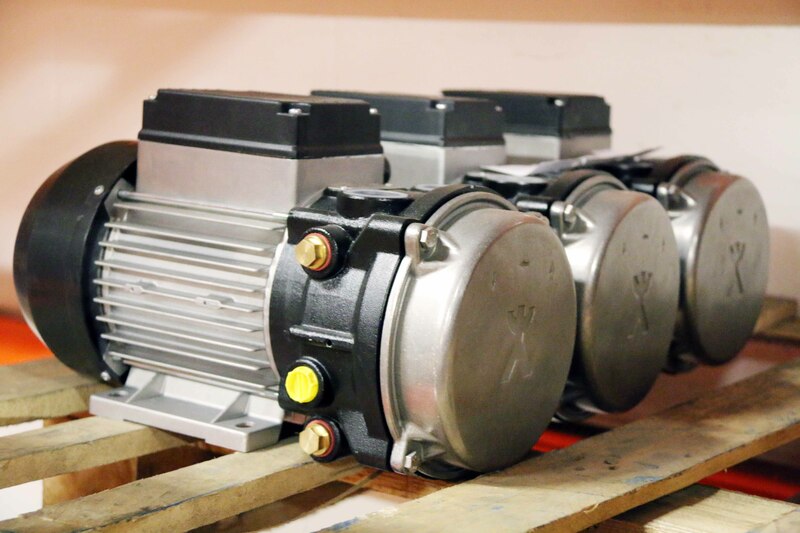 Our portfolio compliments our strengths and includes long term business partnerships with LOWARA and DESMI Gear Pump ranges. More recently we have been successfully marketing ARPUMA vacuum packages. 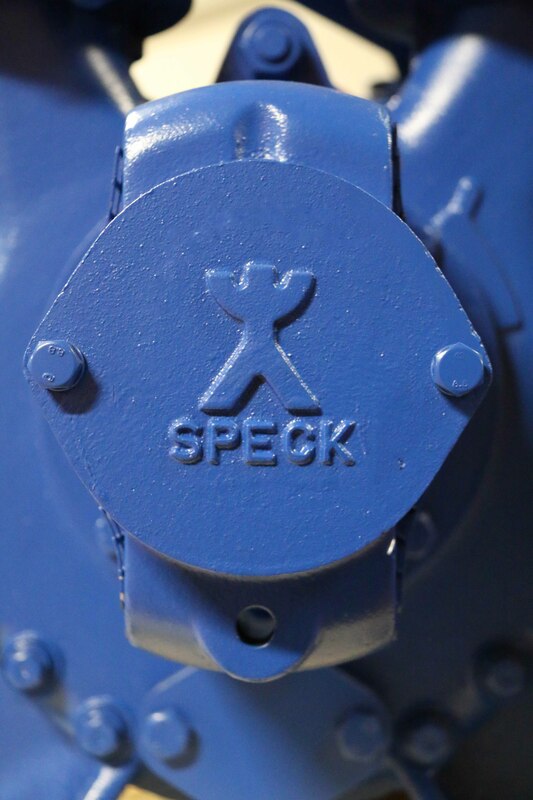 Flexibility ensures Speck ABC UK Ltd put the customer first. 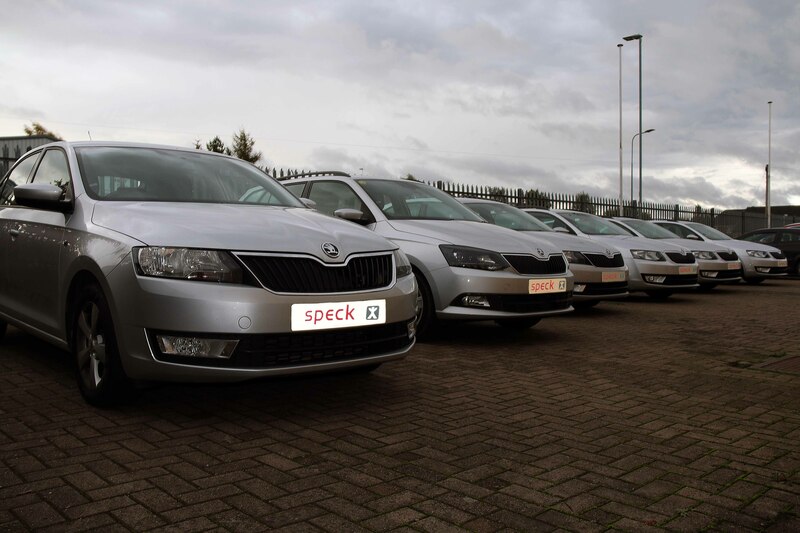 Our reputation is based on offering quality products and excellent customer service. 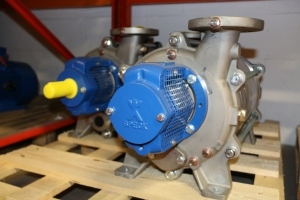 Our experienced engineers are qualified to select the most efficient pump for your requirements. There is an extensive repair workshop on site. Our great team of specialist engineers are trained in repairing and overhauling pumps based on quality, care, precision and expertise.